I’m always looking for new creative outlets. Sometimes they make money, sometimes they just help me learn new skills. I’ve written a successful e-book, built engaged e-mail lists, and produced countless videos for a global audience. 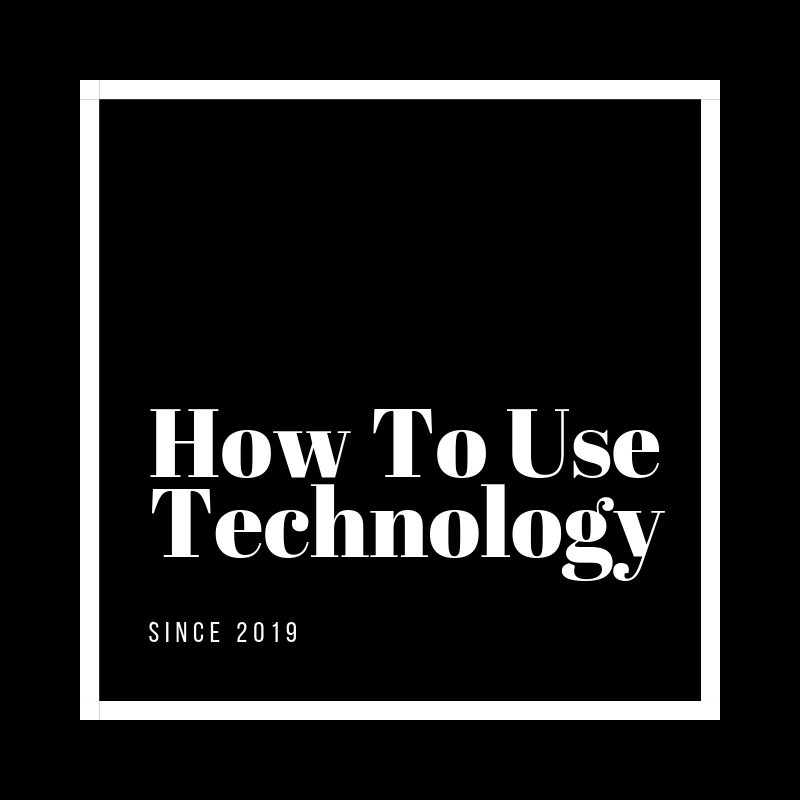 How To Use Technology is a project that helps people develop a healthy relationship with the technology that they use everyday. This idea was born out of my most successful coaching category. I’m not advocating for less technology, but I am educating people on how to be more mindful and intentional with the software and devices they’re using. With a few minor tweaks, you can limit your screen time while opening up several hours per day for life’s most important things. I Was Reading is a literary side project of mine. I found myself constantly starting sentences with the phrase I was reading….. Finally, I created a site to let me share all the knowledge I’ve gathered as a lifelong learner. This includes book reviews, my reading recommendations and tips and tricks to help people become serious autodidacts. This material has been vetted after producing hundreds of courses with best-selling authors at CreativeLive.com. Darebnb was a transformative project for me. After having success as an early Airbnb host, I created a resource for all the people out there who wanted to get into the new scary world of letting strangers sleep in your house. 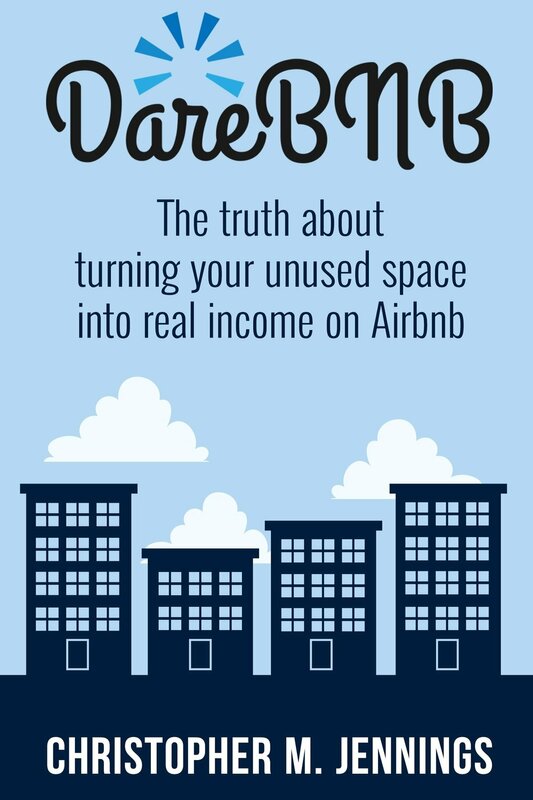 I wrote a book, built a loyal fanbase and struck several partnership deals with major players in the sharing economy space.